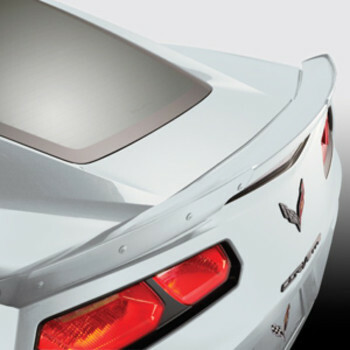 Retain the original performance of your Corvette Stingray while taking the color scheme a step further with a Wicker Bill Spoiler Kit. 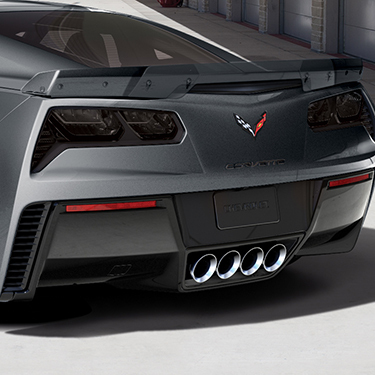 It replaces the standard black spoiler and comes in a variety of factory colors. A paint-to-match version is also available..